Yes indeed you have read the title correctly. 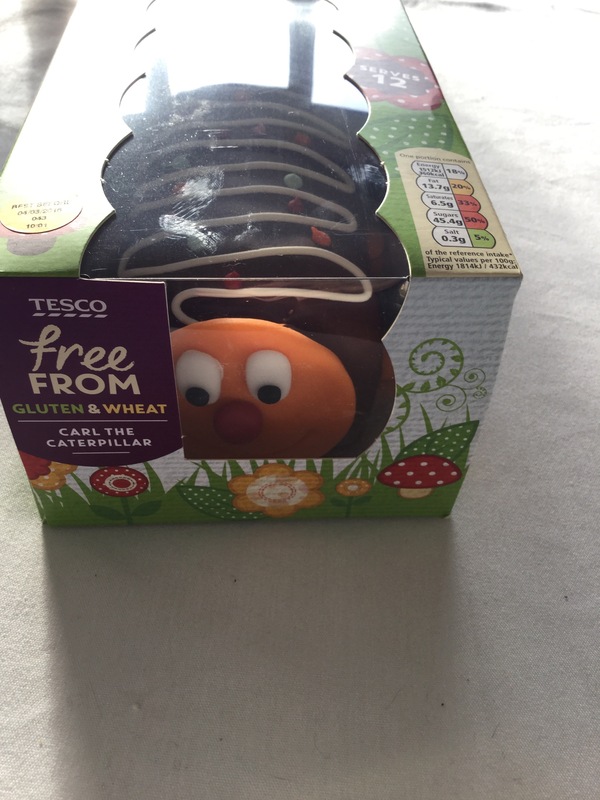 It was my birthday last Sunday, and I had a minor lapse, falling of the refined sugar free band wagon (in these circumstances guilt isn’t an option). It was in for a penny, in for a pound so I had bubbly to, but back to the point, I feel I’m digressing. 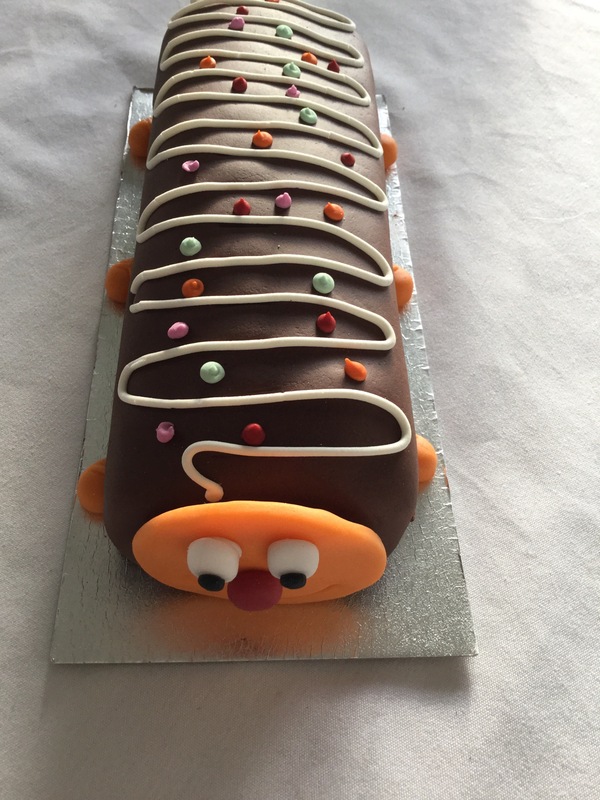 I thought long and hard and decided this isn’t something you see too often, but it tastes amazing, and whilst I wouldn’t recommend it every week, it’s great for that once a year treat. 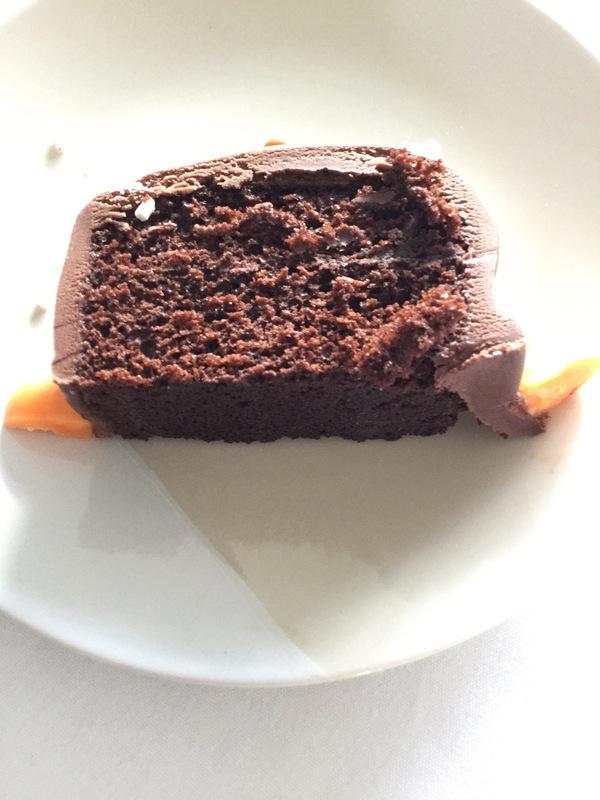 ( I’ve not worked out calories per slice I don’t want to frighten myself or my readers). Even better it is a non bake cheesecake, so more assembly work rather than actual cooking. I cheat put all you biscuits and butter ( don’t bother melting) into a food processor, pulse until you have a damp looking biscuity rubble. Tip this into your cake tin, spring form works best, and flatten with tbe back of a spoon. Leave to harden for at least an hour in the fridge. Whip the cream until it forms soft peaks, add the cooled chocolate and cocoa powder and combine well. Whisk together the sugar and cream cheese until well combined. Fold this into the chocolate mixture and spread onto your now hardened biscuit base. Leave for atleast an hour ( 4 hours is my time of choice) to set. To serve I arranged the defrosted profiteroles on top of the cheesecake and used Choc Shot by Sweet Freedom for the sauce. 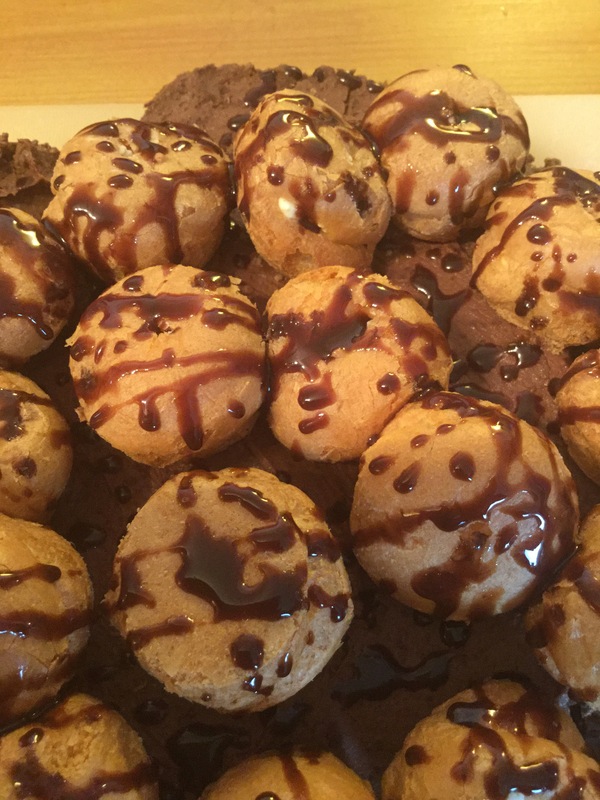 Please feel free to make your own profiteroles, I’ve still not perfected my recipe hence why I cheated. Any tips on choux pastry that is gluten free then please share- I’m all virtual ears. Well they are free from a lot of things, but not taste. I’ve been playing around with these for a while, and since I’ve been cutting my refined sugar intake I’ve now incorporated a refined sugar free flapjack as well. I’m not going to say it’s sugar free-that would be like eating cardboard, more that the sugar in these is all natural ingredients, so great for those following a clean eating plan. 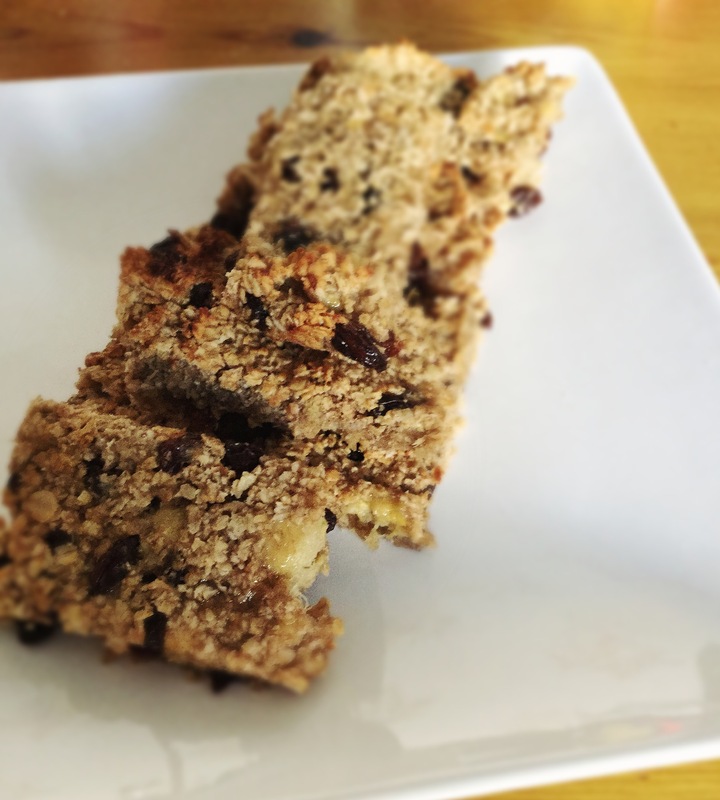 I promise you it’s so so easy to make these flapjacks, once baked they keep for about 4/5 days. And are great for a on the go breakfast or healthier snack for the whole family. Measure out your oats and fruit and mix in a large bowl. Mash up the bananas and mix with the melted oil. Add wet ingredients to the dry and mix until well combined. Bake in the oven for 15-20 minutes until the oats are golden. Cut into pieces in the tin and leave to cool. When cooled enough to tough turn out onto a wire ran to cool further. I should add I don’t mash my banana smooth as I quite like a few chunks left in the flapjack. Also feel free to add nuts/seeds as well. They all make for a yummy treat. There you have it, if you try this or another flavour combination let me know in the comments box. Well it’s been a good week I’ve been trying with the cleaner eating, lower sugar idea and it seems to be working (yippee) operation wedding dress is encouraged. So this got me thinking, I love my overnight oats,coconut yoghurt and smoothie bowls so a bit of crunch on top wouldn’t go a miss. Granola was the end of the thought process, but not the sugar laden, gluten loaded shop brought variety. I made some, and it’s easy. The beauty of this recipe is that is so adaptable, this today is gluten and nut free so mini me can have some, but you can add what takes your fancy. The basic make up is the same, but don’t worry about being exact on measurements it’s not that kind of recipe. Optional 1/2 cup of nuts or seeds pecan or pumpkin seeds work well. In a pan melt the coconut oil, honey and maple syrup until all combined. 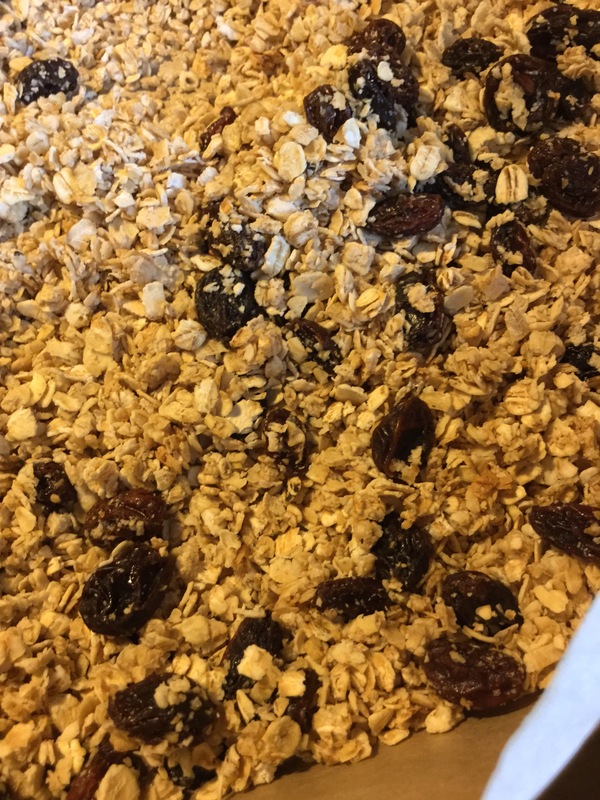 In a bowl mix your oats, fruit and seeds/nuts. If you are using nuts you may prefer to pulse them in a processor first if you like smaller pieces. Pour in the liquid and mix until all the oats are covered. I speak from experience do not leave for too long, your granola will taste like burnt popcorn (even my chickens wouldn’t eat it). Leave to cool and store in an airtight container. It’s good for upto 2 weeks- if it lasts that long. Serve and enjoy as a delicious topping on your breakfast or dessert creations. 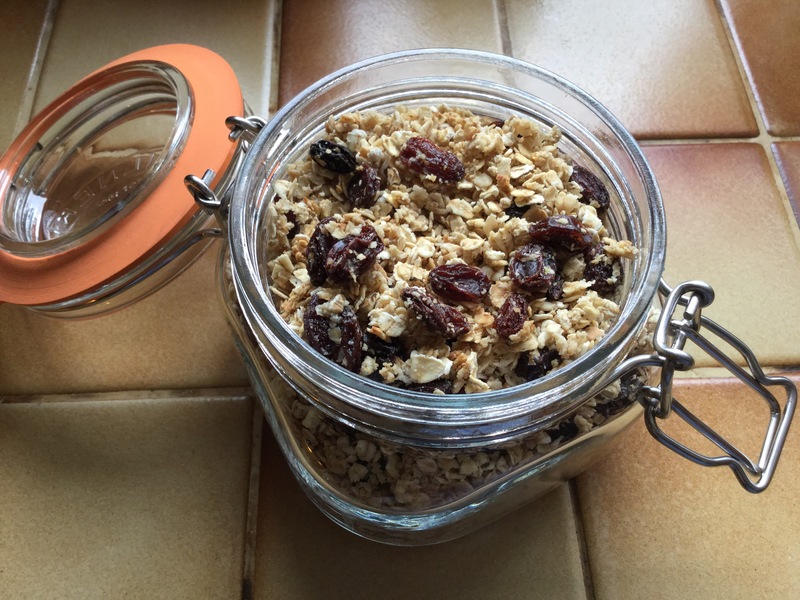 Do you have a favourite granola combination? Let me know in the comments below. 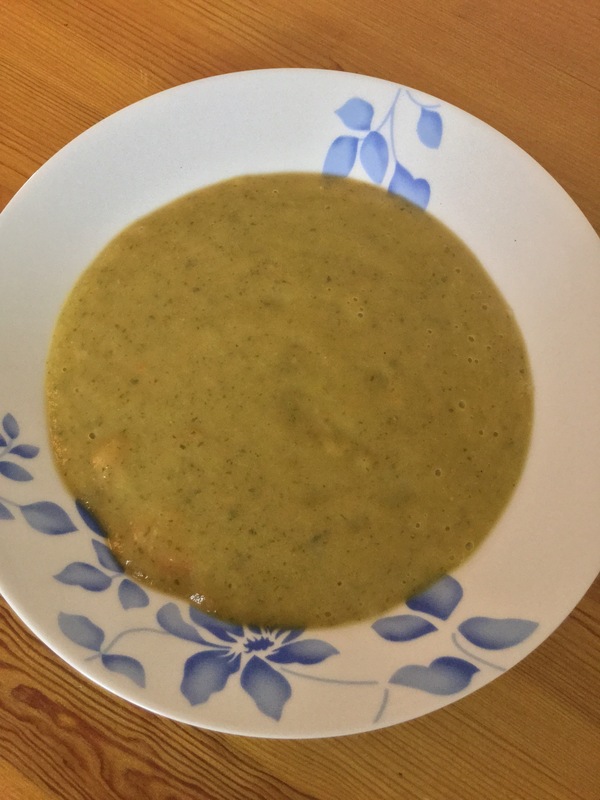 Having battened down the hatches while storm Imogen does her worst ( for my transatlantic readers We now name our storms but are nothing like your hurricanes) I decided that a healthy, warming soup would be great for lunch. That and it’s a cunning way to get vegetables into my toddler and use up my veg from the weekend. It’s very easy, and adaptable to most vegetables you have in your stock piles. I like to blend my soups smooth, but if you prefer a chunkier version the, only give it a quick blitz or leave the veg chopped into tiny chunks- it’s up to you. There you have it, a healthy hearty soup that is suitable and adaptable for so many diets. What’s your favourite soup ? Let me know in the comments below. 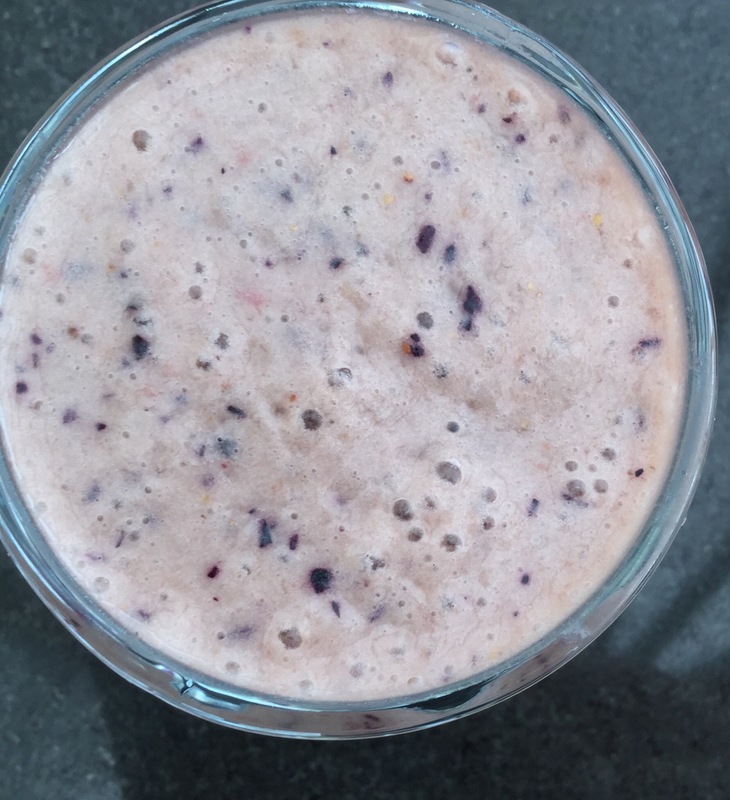 Strawberry, Banana and Blueberry Smoothie. This should be called a thickie really due to its thick filling nature, but for now we can go with smoothie. It’s dead easy to make, and another time saving tip I have is pre prep all your fruit in a sandwhich bag, so in the morning all you have to do is add your milk and oats, then whizz and go. 1-2 tsp of a sweetner of choice agave works well, or honey to. Put all ingredients in a blender, blitz for 45 seconds, serve and enjoy.